In order to promote EAHL on national level, in each country where EAHL have membership, national contact person should be appointed by the Executive Board. The EAHL conference theme addresses challenges within contemporary European (and national) health law from a patient’s rights and a social perspective. Welcome to the European Association of Health Law - a forum for lawyers involved with health law issues from countries in the Council of Europe and beyond to discuss and collaborate on issues of importance in the development of health law and related policies. Initial steps towards establishing a European Association of Health Law were made in 2006 in Toulouse, France. The founding conference took place in 2008 in Edinburgh, Scotland as was the case with the first EAHL Conference. Concerted activities of lawyers involved with health law issues in Europe is indispensable. New developments in medical science and technology continuously give rise to complicated legal questions requiring an appropriate European answer. 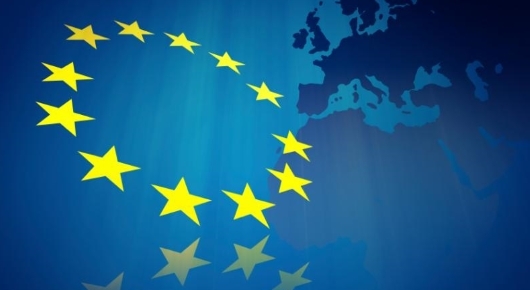 The ongoing convergence of health policies and systems instigated by the European Union as well as the systematic reflection on, and refinement of human rights in relation to bio-medicine in the context of the Council of Europe, call for appropriate strategies to promote, protect and implement patients’ rights. The European Association of health law offers those lawyers who are involved with health law issues to intensify their contacts and combine activities in a systematic, structural manner. It serves as a forum for lawyers from different European countries to meet, discuss and exchange information on health law related subjects. It offers an opportunity for common European research activities, for mutual assistance and exchange of best practices. The bi-annual EAHL conferences are an ideal instrument for the achievement of the objectives of the Organisation. As is also the close link between the EAHL and the EJHL (see under section ‘membership’: benefits of individual membership). EAHL has a strong cooperation with the European Journal of Health Law. The European Journal of Health Law focuses on the development of health law in Europe – national, comparative, and international – and is meant to encourage an exchange of views between health lawyers. Members of the European Association of Health Law are eligible for the reduced subscription rate of EUR 88 (annual fee) to the European Journal of Health Law. Are you interested? For becoming a member, see under Membership.